High uptime and low maintenance requirements are the defining characteristics of Alfa Laval Brew 701 eMotion™. Backed up by Alfa Laval’s extensive service offering, Brew 701 eMotion™ ensures maximum operational reliability and low total cost of ownership. Uptime is crucial for all breweries. Lost production time equals lost income. At Alfa Laval, we are fully aware of the importance of availability when it comes to your equipment as well as qualified help when you need it. Our global network of field engineers, service centres and logistics hubs span close to 100 countries and are ready to help you whenever you require our assistance. 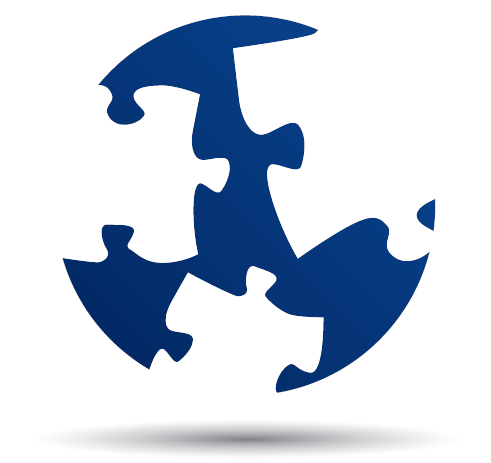 We make sure you get the service support and spare parts you need, right when you need them. The mechanical simplicity of an Alfa Laval Brew 701 eMotion™ means that it has fewer moving parts than traditional beer centrifuges. The rotor is an integral part of the bowl spindle, and there are no gear boxes, motor bearings, motor shafts or flat belts. This design prolongs service intervals substantially and minimizes spare parts costs. Thanks to the low temperature of a Brew 701 eMotion™ bowl, you can further avoid burnt fouling that needs to be removed, making the unit is easy to clean with CIP. Alfa Laval’s 360° Service Portfolio includes everything you need to keep your Brew 701 in top condition throughout its entire lifetime. This includes installation and commissioning support, regular preventive maintenance, reconditioning, performance audits, remote monitoring, and genuine spare parts. Our condition monitoring service will alert you if there are operating conditions that need attention and will enable predictive maintenance to minimize downtime and maintenance costs. You can always upgrade your Brew 701 if process conditions change. Our equipment specialists help you find the retrofit parts you need to optimize the separator for your new circumstances. 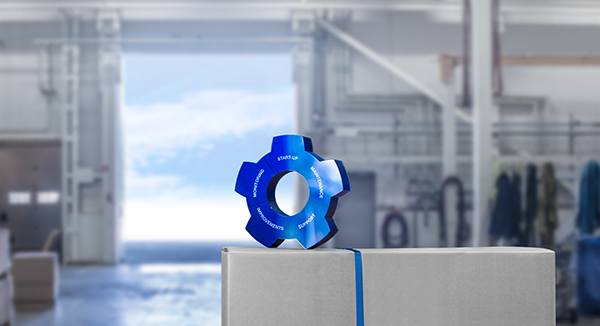 An Alfa Laval Performance Agreement is a customized service agreement that can include any of the services in our 360° Portfolio. With a Performance Agreement, you make sure that your equipment receives the attention it needs to continue delivering the peak performance you have come to expect. You also get the advantage of service costs that are easier to budget. 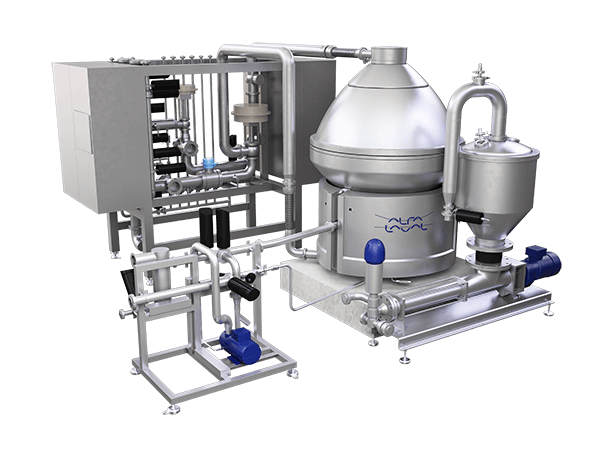 With Alfa Laval’s Condition Monitoring Advanced (CMA), you have full control over the operating status of your Brew 701 eMotion™ centrifuge to minimize the risk of unplanned stops. CMA lets you more easily identify the ideal, and in many cases prolonged, service intervals compared to a fixed-interval service schedule. Operating data is recorded and analyzed, and the system alerts you when it is time to plan the next service. Alfa Laval also automatically receives this data for continuous monitoring. We keep track of the condition of your separator and contact you as soon as you need to make any service decisions, allowing you to plan service stops well in advance. You receive in-depth reports at regular intervals describing the relevant components of your separators and how you can minimize future service needs. The result is total operational reliability at the lowest possible cost. Condition Monitoring Advanced is only offered through an Alfa Laval Performance Agreement.